Photo by Flickr user Aaron Hawkins. Grab a drink and hear from the key people who are shaping the region’s future. In this installment of SPUR’s exciting Drinks and Discourse series, we sit down with Dr. Mary Papazian, president of San Jose State University. 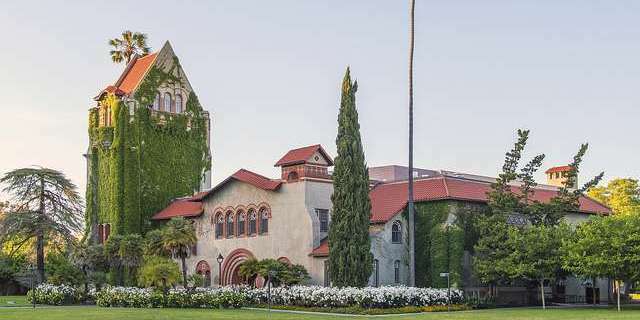 Come hear about the path that led her to lead the oldest public university in California, the role of the university in the South Bay’s technology-driven culture and the importance of improving education across the country. Free to the public. Pre-registration requested.